"Form follows function" is probably the best-known design principle for designers and architects. 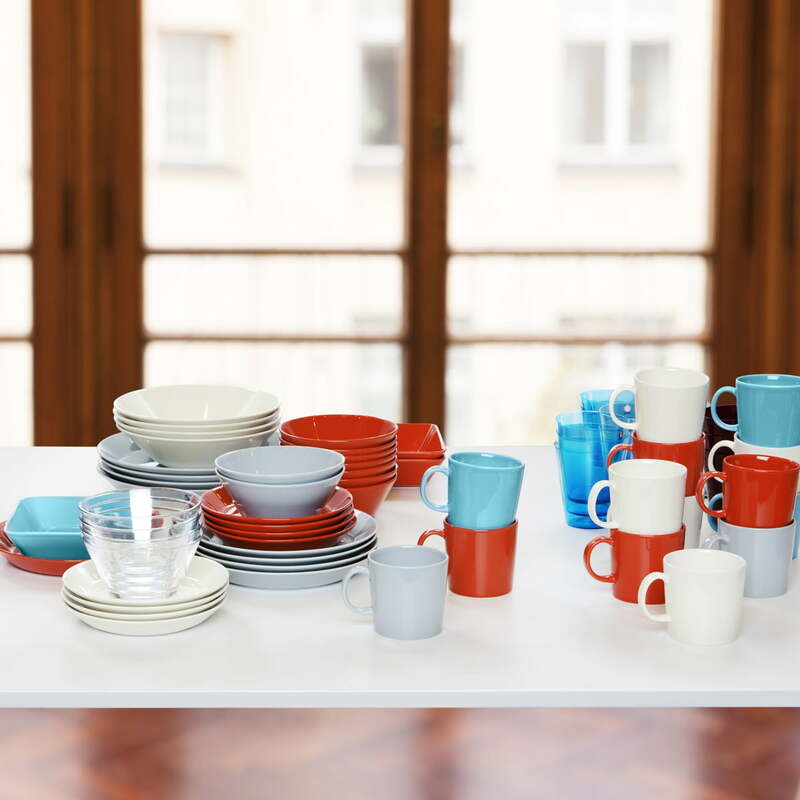 With this very principle in mind, the Finnish designer Kaj Franck probably also created the Teema tableware collection in 1952. The designer himself calls Teema an "essential simplification" because he avoided using excessive ornaments and reduced Teema to the essential. Circles, squares and rectangles are the basic forms that fascinated the ancient Greeks and that Kaj Franck found so irresistible that he made them his theme for Teema. Simple elegance and versatility characterise the tableware collection and have made it one of the most sought-after services in Scandinavia. 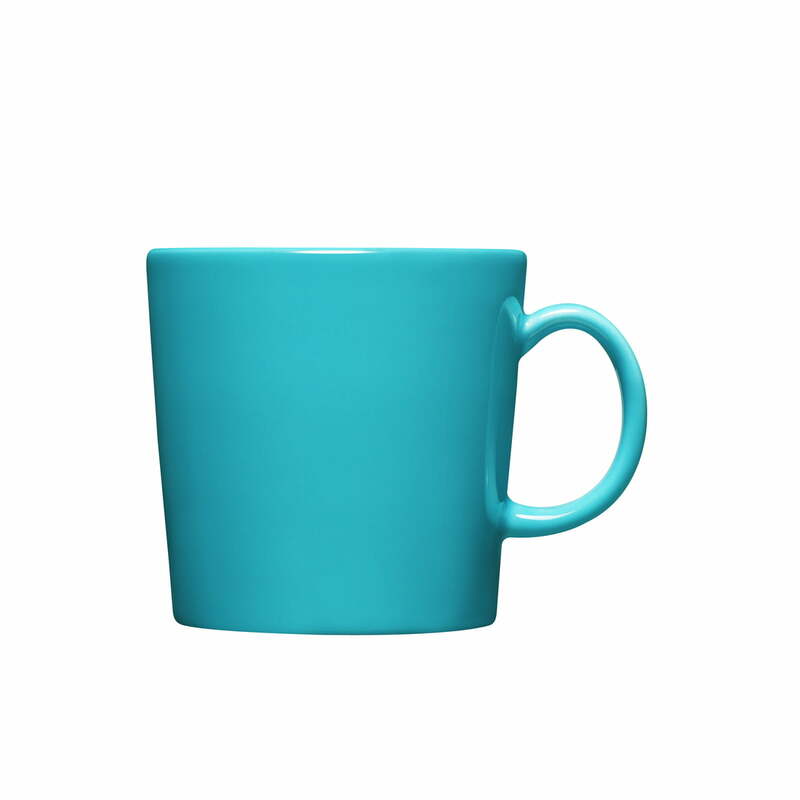 Teema is freezable, ovenproof and suitable for microwaves and dishwashers. 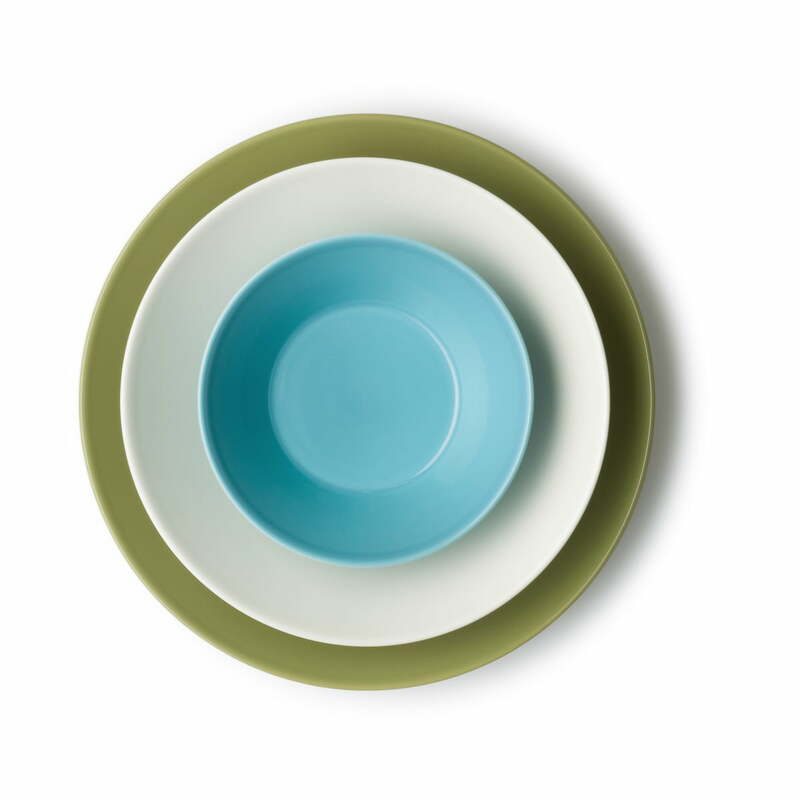 It can be perfectly combined with other tableware to create an infinite range of innovative and colourful tableware. With Teema you don't get the "squaring of the circle", but an undisputed classic whose geometric shapes can also be seen in many design museums around the world. Gracias por tu comentario. Sentimos que el color no llegue al turquesa real. Adaptaremos la foto. 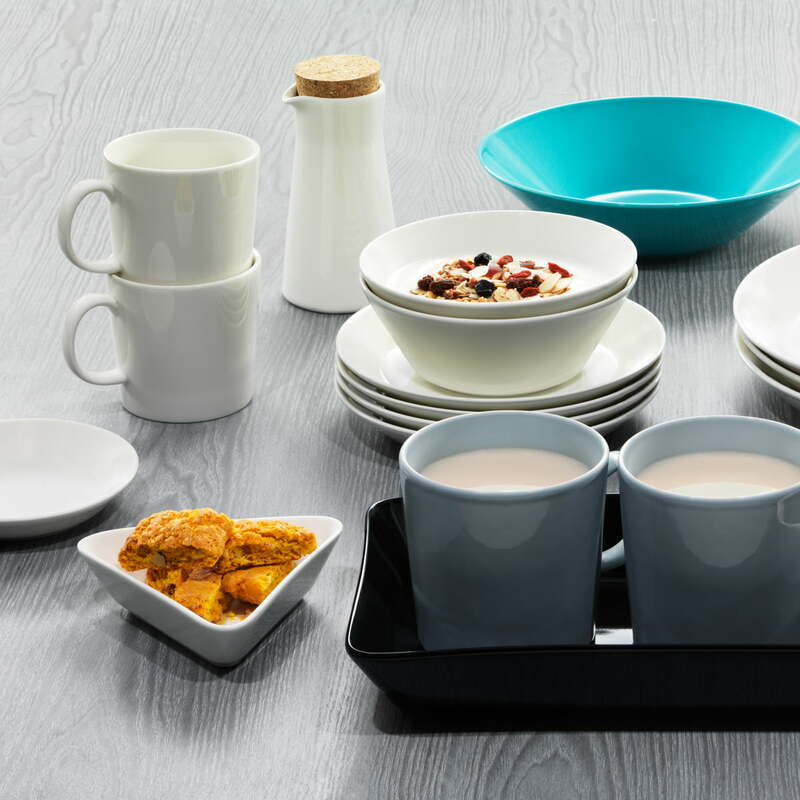 Group product image: The designer himself calls Teema an "essential simplification" because he avoided using excessive ornaments and reduced Teema to the essential.